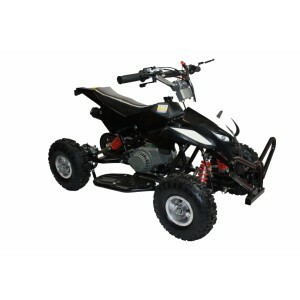 This mini quadrad pocket rocket comes in a number of colours. 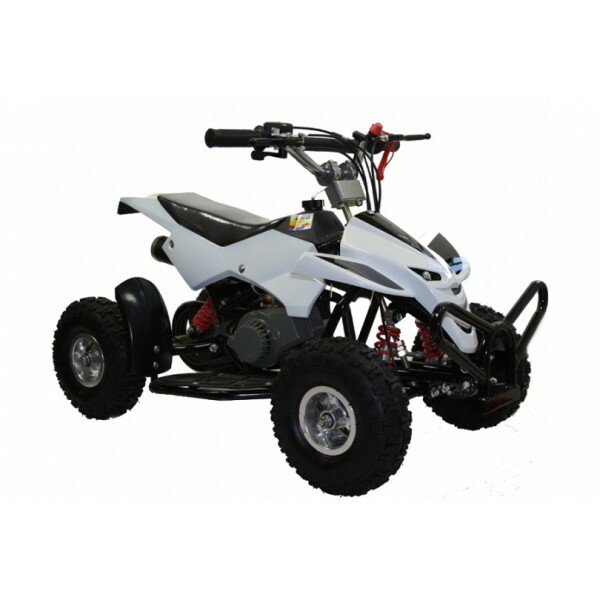 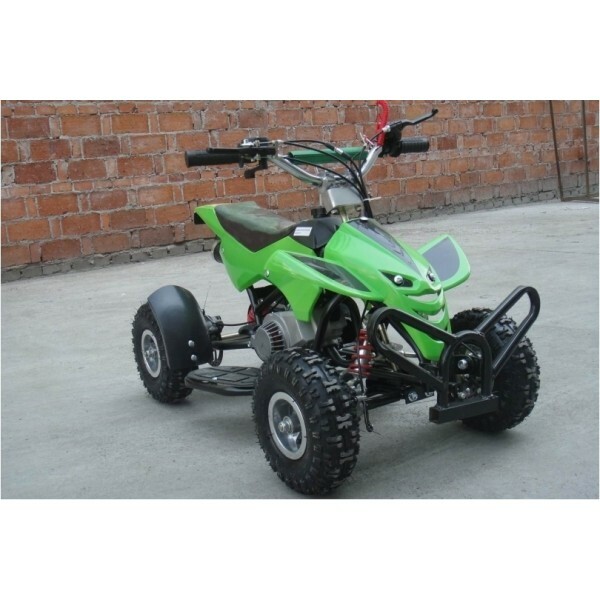 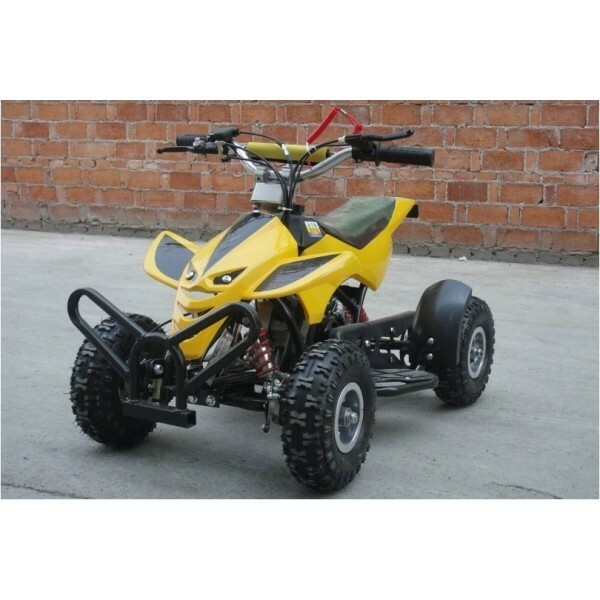 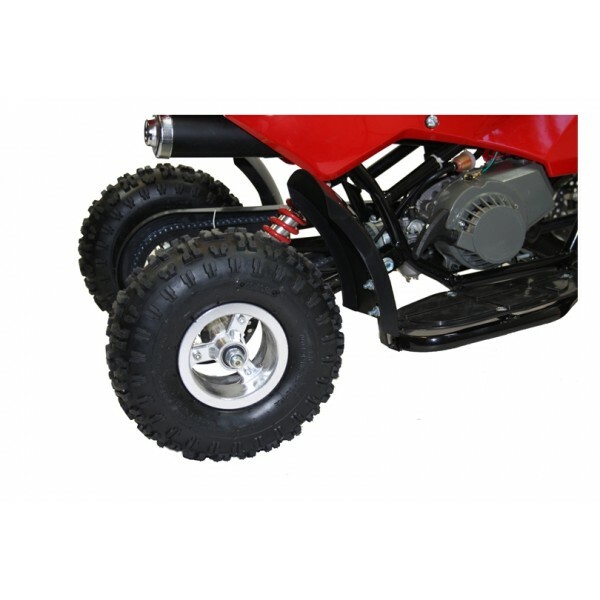 The Street Assassin mini quadrad quad bike comes in a variety of colours. 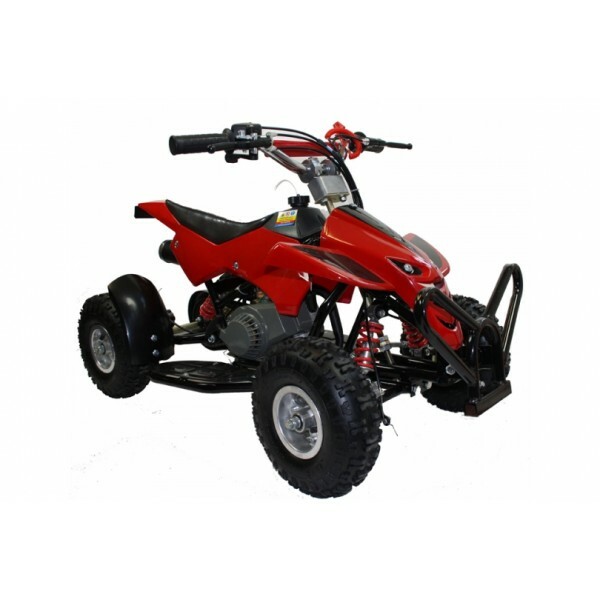 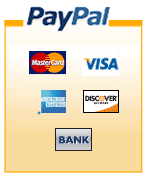 It has a throttle restrictor and suspension on both front and rear to make the ride easier.